​The Yankees' pursuit of Manny Machado isn't quite as dead as originally thought. Even after signing infielder, DJ LaMahieu, the New York Yankees will still be keeping a close eye on Machado for as long as he remains unsigned. The Yanks and the star infielder have been heavily connected, but recent reports have emerged holding that they ​are ultimately unwilling to pay Machado his preferred salary. Even still, the possibility of seeing Machado in pinstripes is still alive, a long shot though it may be. Good morning. The Yankees haven’t said they’re out on Machado because they’re not technically. It remains a longshot but they’re keeping an open line of communication just in case, even after signing LeMahieu. 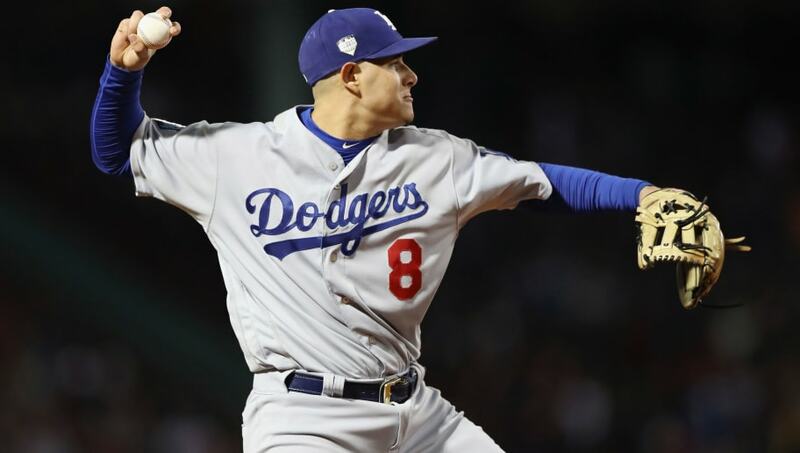 ​​The Bronx Bombers will have to tread carefully, as multiple teams are already all-in with Machado and ready to break the bank. The Philadelphia Phillies and Chicago White Sox have been pushing hard for Manny, with the latter of the two already making a formal offer worth between $200 and $300 million. ​A handful of "mystery" teams have also been in pursuit for Machado as well, so the Yankees have no shortage of competition in the sweepstakes. Even without Machado, the Yankees still boast an incredible infield highlighted by Gleyber Torres, Miguel Andujar, and now LaMahieu. The race for Machado's signature will inevitably be won by the largest bidder. The Yankees have fallen out of contention for him, but never say never when it comes to the Pinstripes. They've pulled off surprise signings before, and the allure of their brand is unmatched.